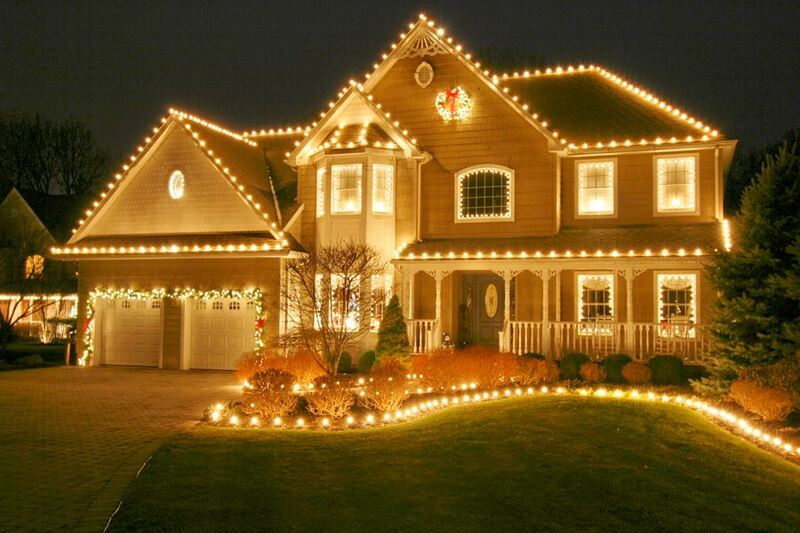 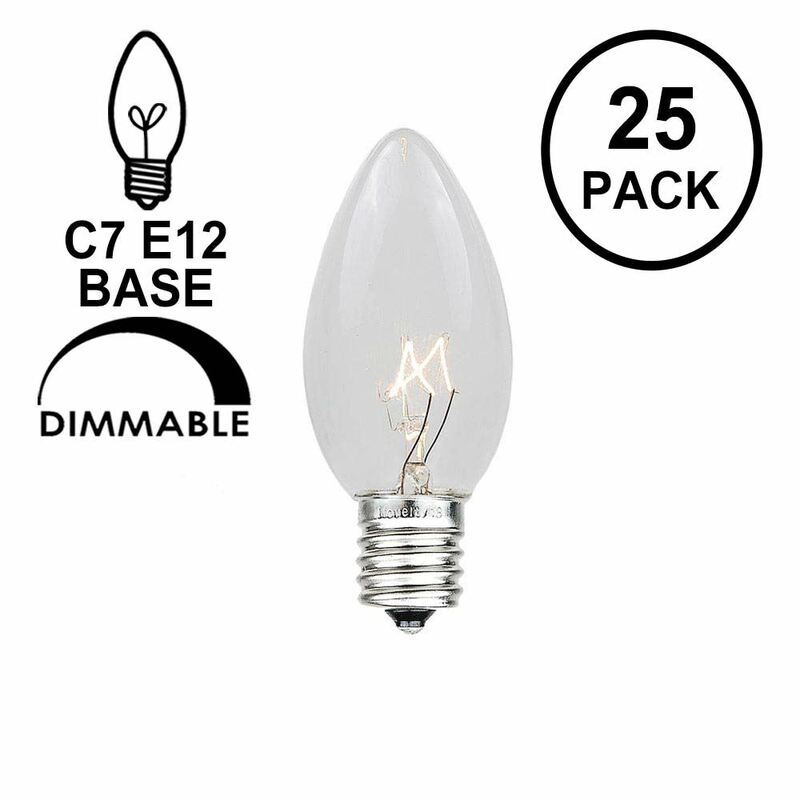 Our 25-Pack of C7 Clear Transparent Replacement Lamps are perfect for decoration of your house or business for the Christmas season. 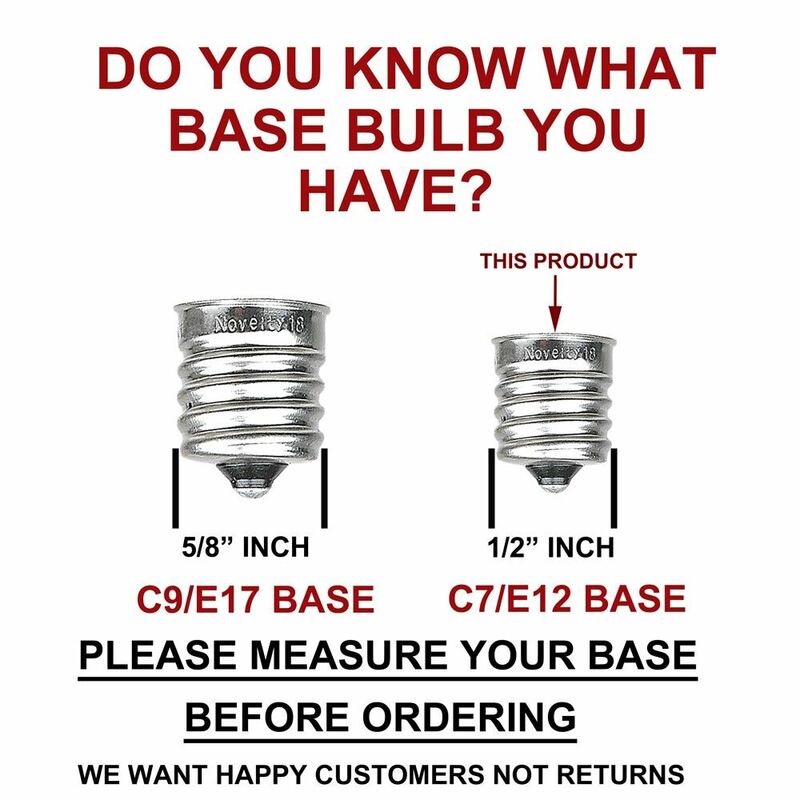 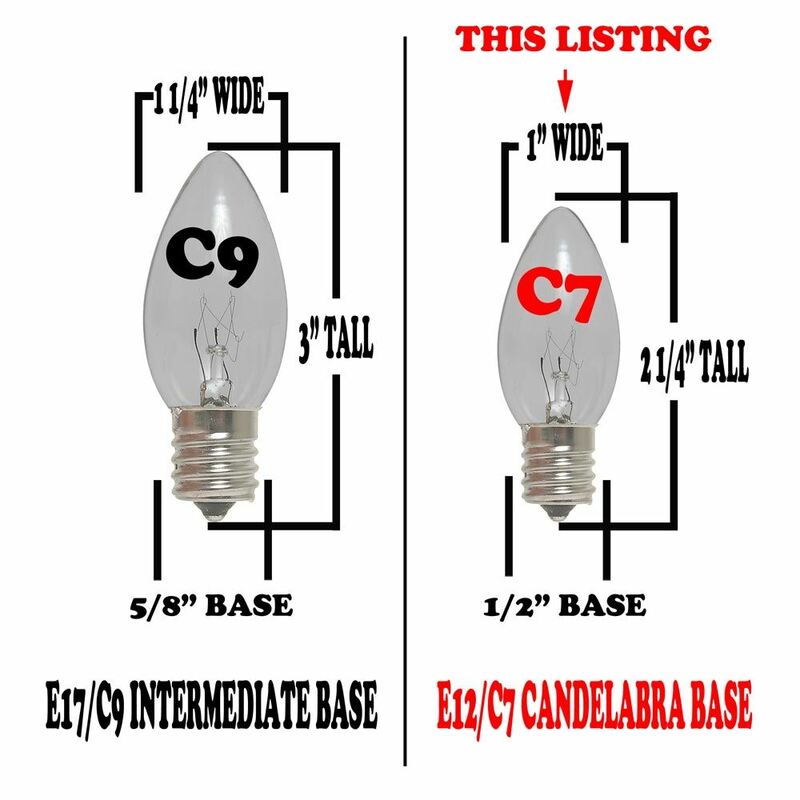 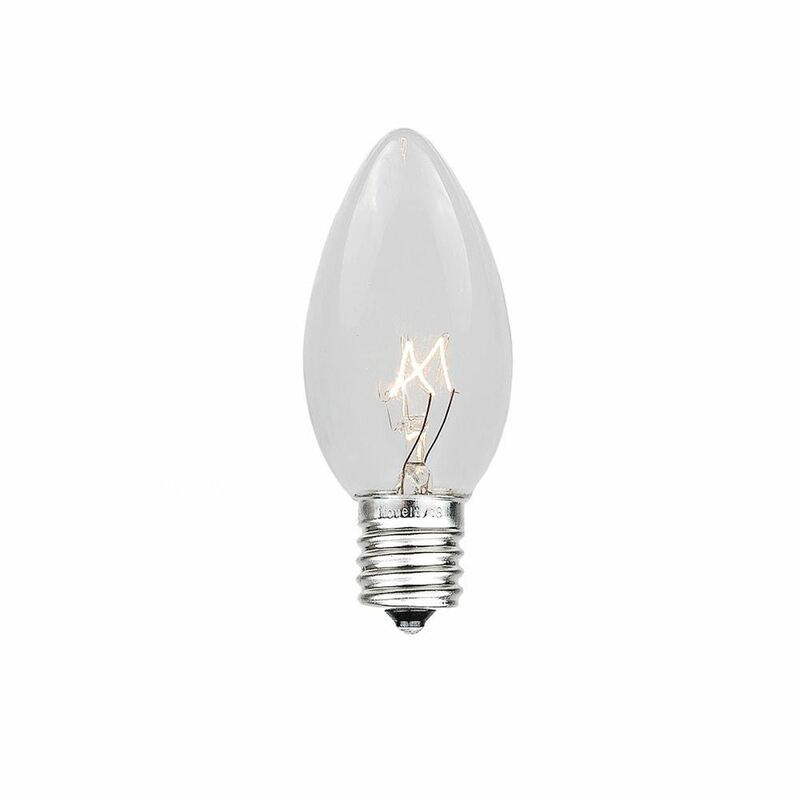 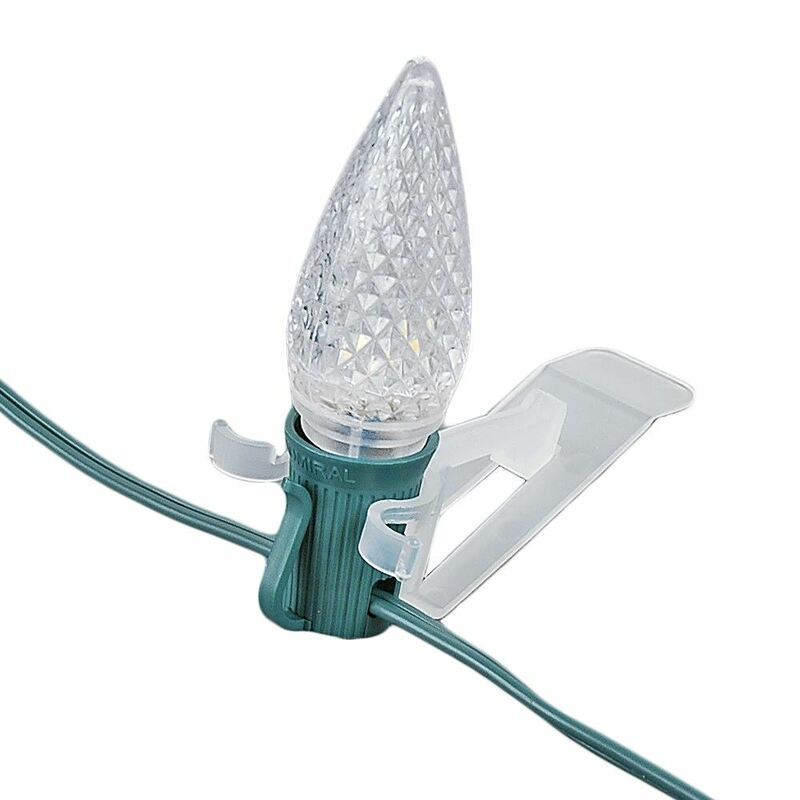 Our clear C7 bulbs have a candelabra base (e12) 2 1/4" tall and 1" wide. 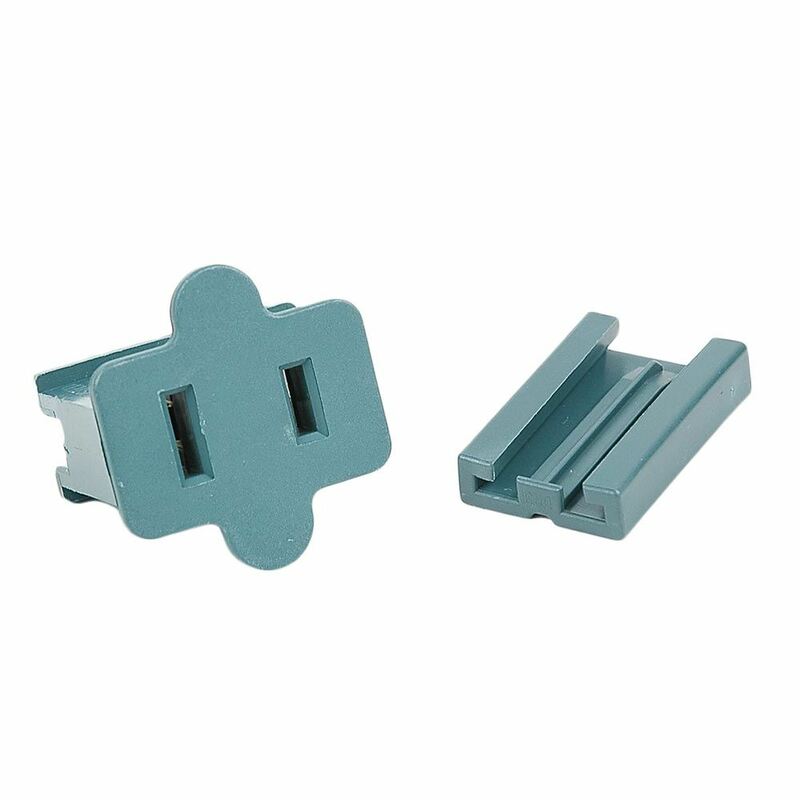 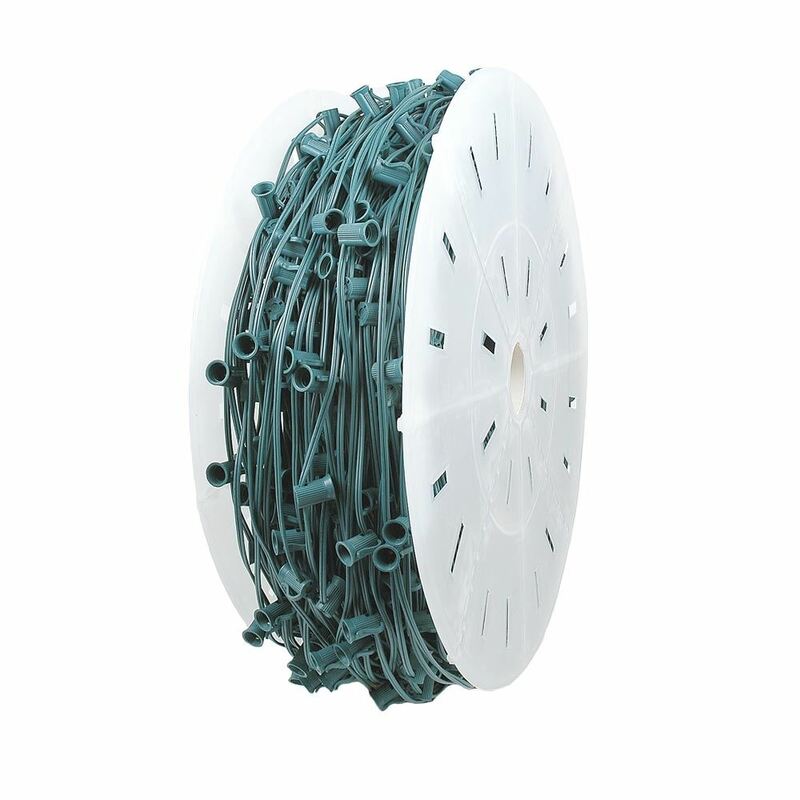 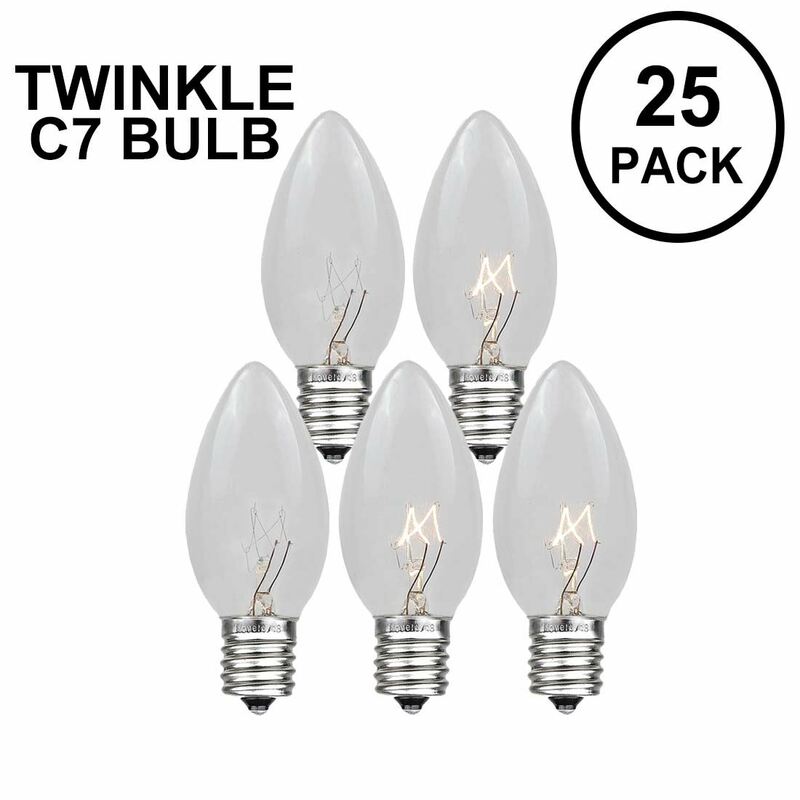 Use with our C7 Stringers, Heavy Duty Candelabra (e12) Stringers, Vintage e12 Twisted Wire Strings with Bakelight Sockets or bulk c7 spools for all your Christmas lighting applications. 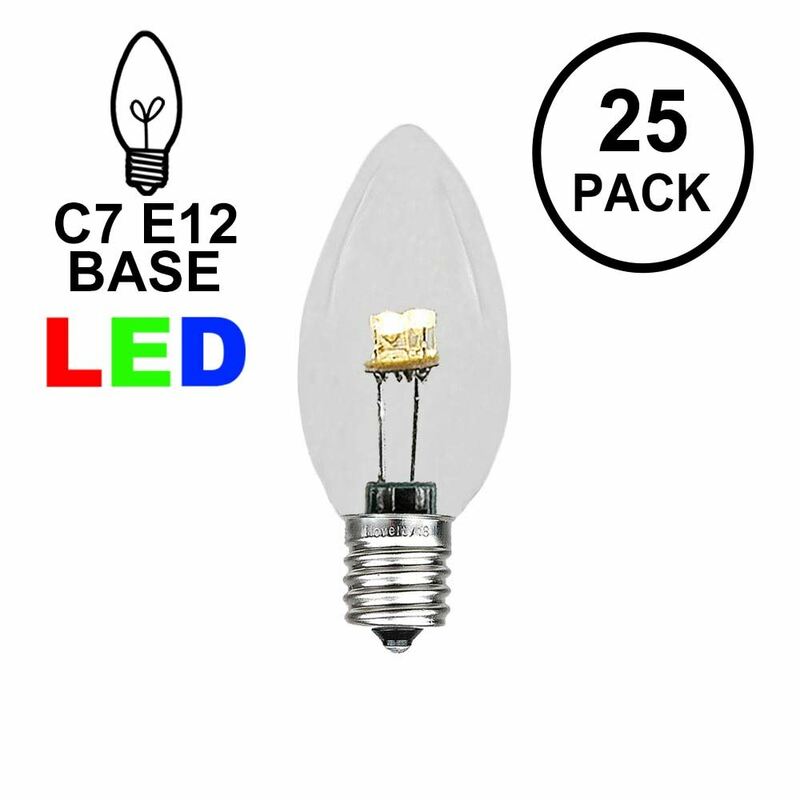 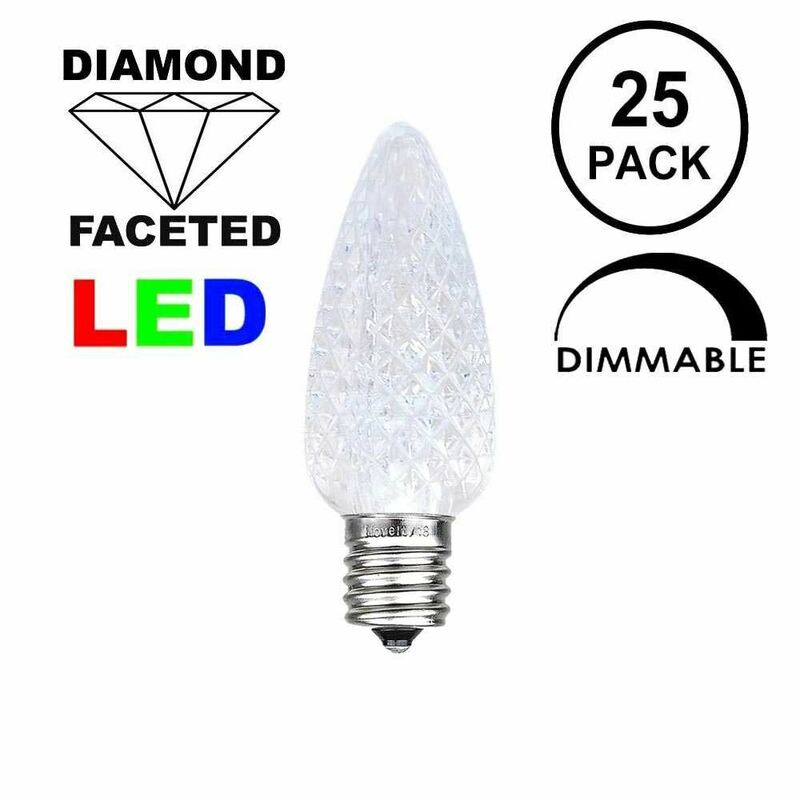 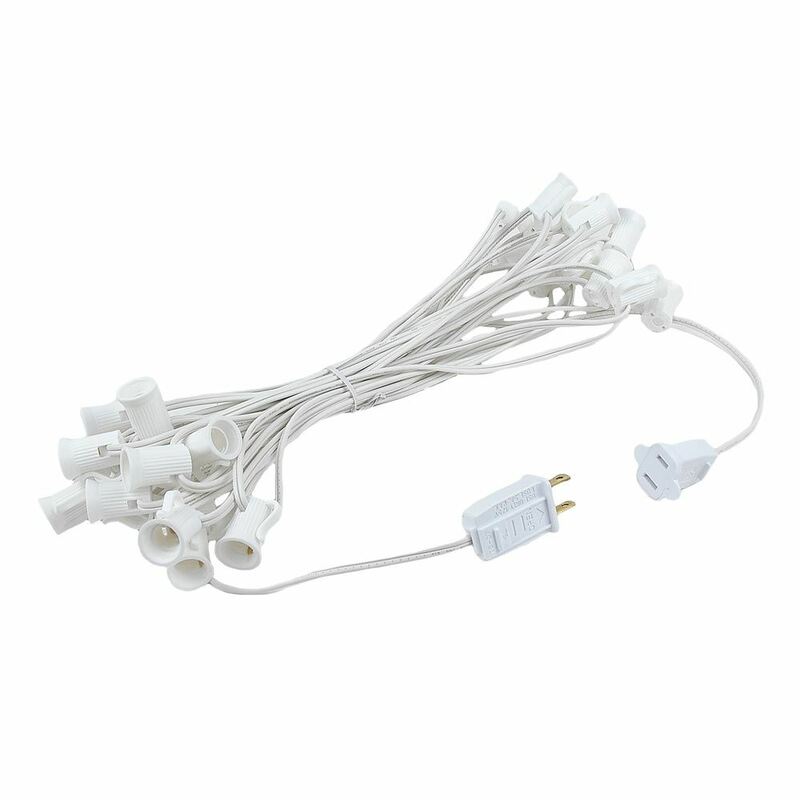 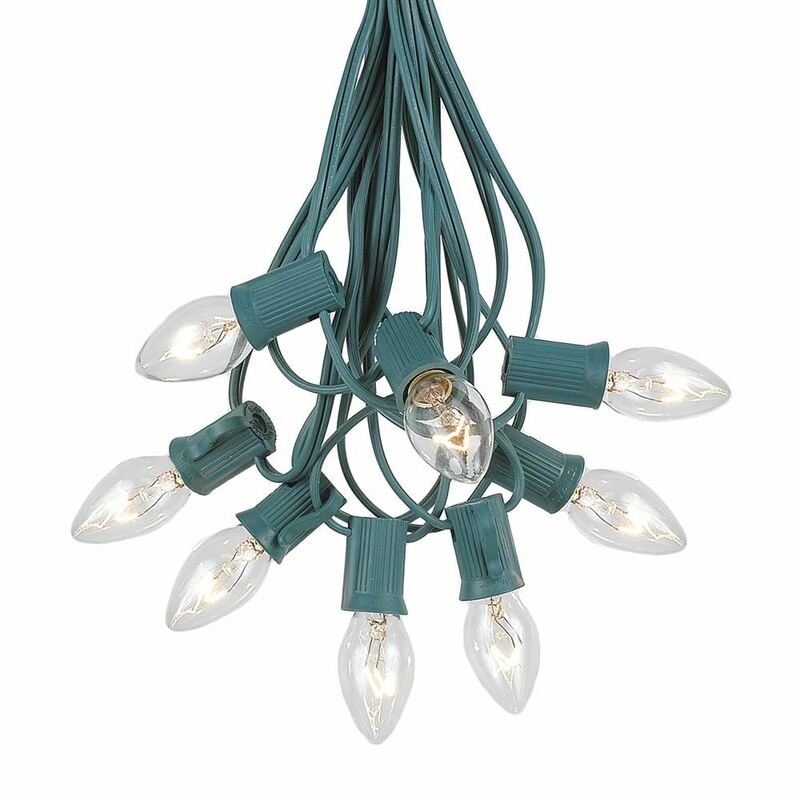 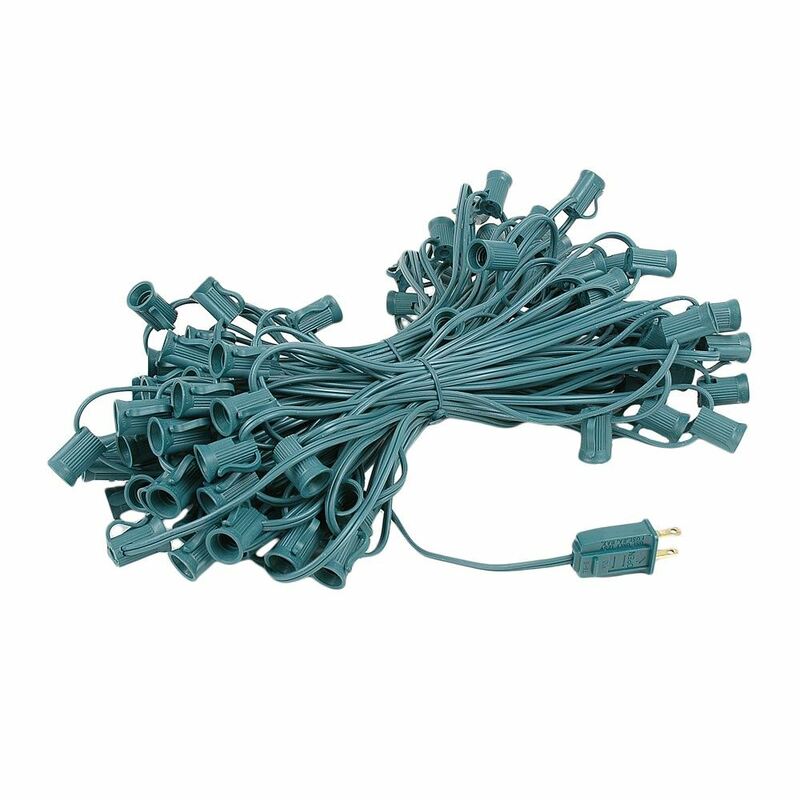 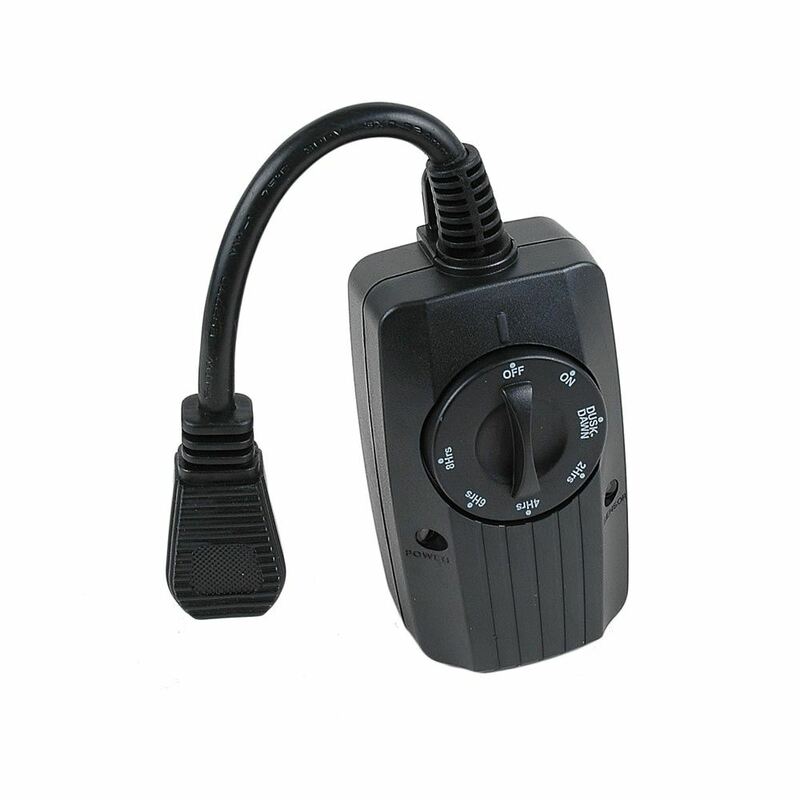 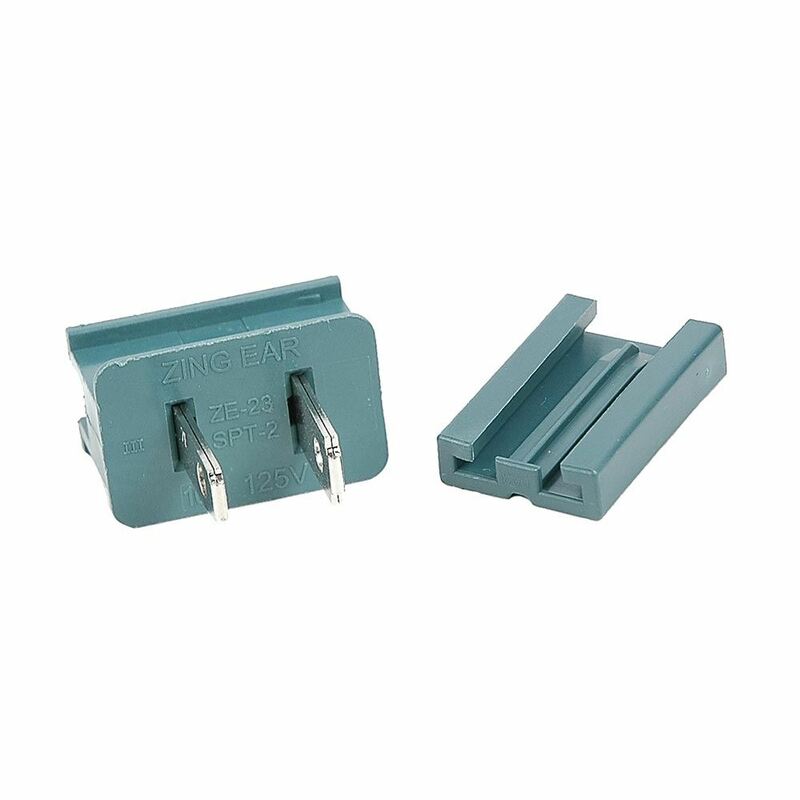 To qualify for the quantity discount, you need to buy 20 packs of 25 Clear C7 lamps into your cart.